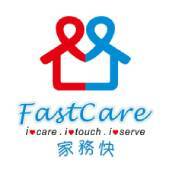 Fastcare Service Limited, established in 2015, provides am one-stop homecare services matching platform that helps families in need to automatically and effectively match with suitable home helpers in the community, which are more convenient and time-flexible, to the helpers from the grassroots in order to improve the quality of life. This can also help attract more women and talented grassroots into the labour market. 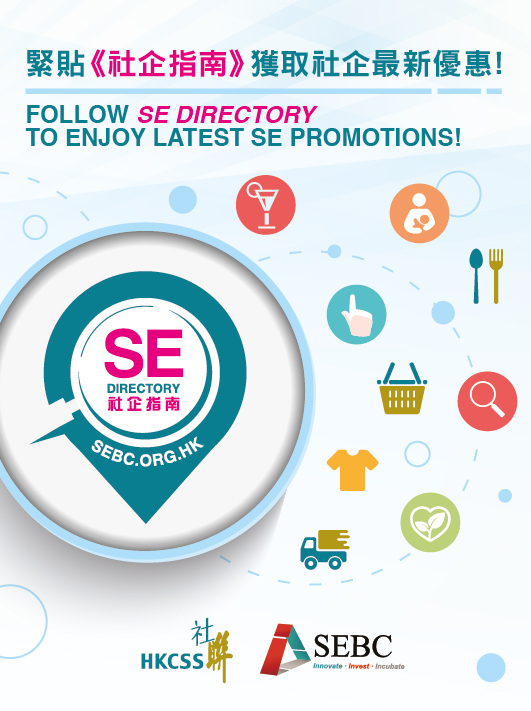 Once registered via our mobile app, customers and helpers can easily enjoy our speedy, simple and efficient matching services anytime and everywhere.